Side milling finishing in composite materials. Superb surface finish quality with high tool life. 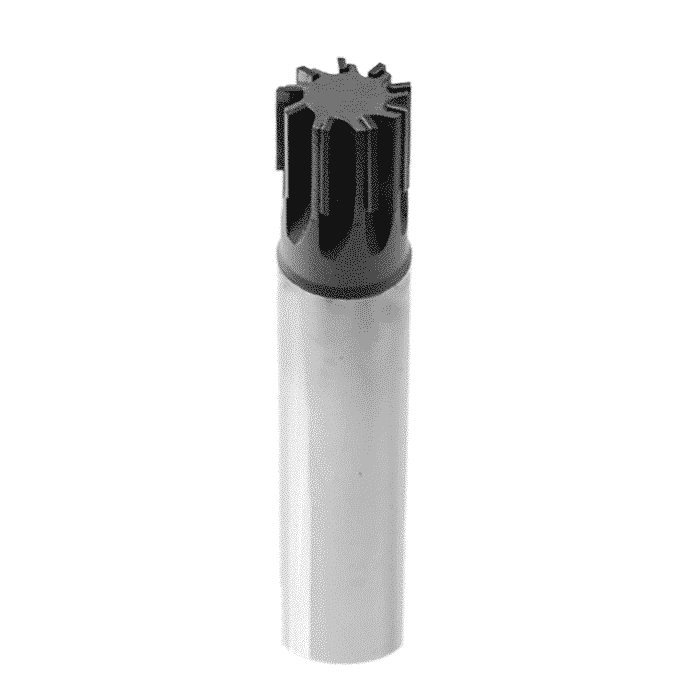 Higher feed rates and cost reduction due to multi flute design. Can be supplied with through coolant hole.